God is infinitely beyond our understanding, but He has used names to describe and reveal Himself to us. These are names God chose for Himself. They reveal who He is. 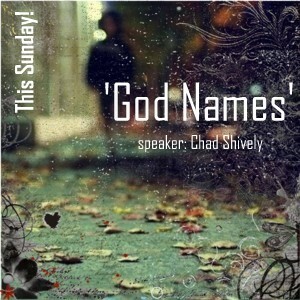 A greater understanding of these names gives us a better understanding of who God is. The more we know God the better we can love and serve Him.